Nolan & Meek Co., LPA is a general practice law firm located on the public square in historic Nelsonville, Ohio. 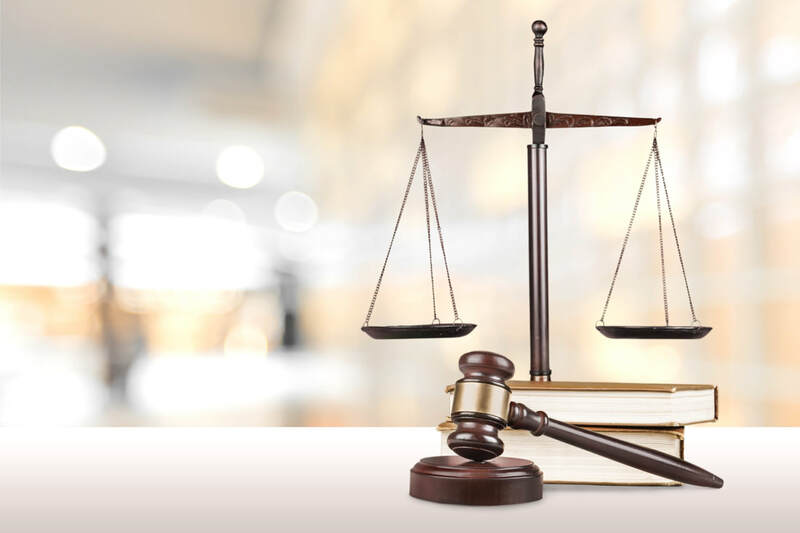 Our Attorneys have a combined experience of more than 45 years in a variety of legal fields. Let us put our experience and expertise to work for you!